You can lead a horse to water.....or maybe to Sadler’s Wells. 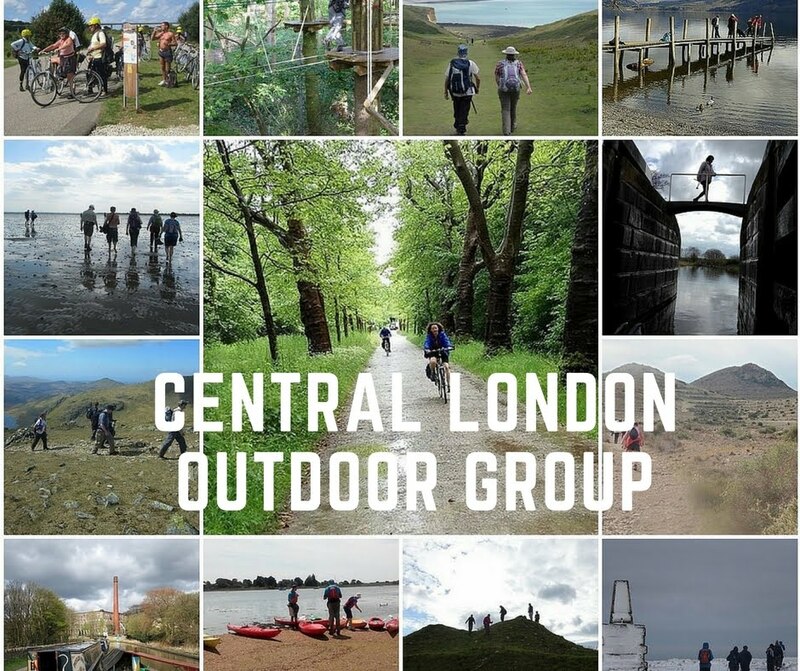 So to follow last summer’s horse-drawn London walks, there will be a series of evening walks on the theme of water in London: water for life and water for pleasure. Geology, engineering and entertainment as we take in the remains and sites of London’s watery history, and the more decorative water features of today. Expect to hear about and see most of aqueducts, reservoirs, springs, wells, spas, public baths, water towers, fountains, watergates, pumps and pumping stations, lost and new rivers. Learn about cholera and epidemiology – presume the first time that word has made it into a Clog email. Discover where free water was dispensed outside Tesco’s. Enjoy the lavish Victorian architecture of the water industry. Learn about the protectionist behaviour of the Honourable Company of Water Tankard Bearers. See the Devil’s Conduit. All dates are provisional at this stage; dates for the others will follow later. The leader will send out more details of the first walk before Easter. A few other possibilities are being researched and he will schedule these later in the summer. Woodberry Wetlands is scheduled to open in the spring; if it’s open in the evening we will try to visit.